Ambar Oil Skimmers support many industries. Here is a quick look at some industries that are benefiting from our products. If you have any questions about our oil skimmer products contact us today: sales@ambarenvironmental.com. 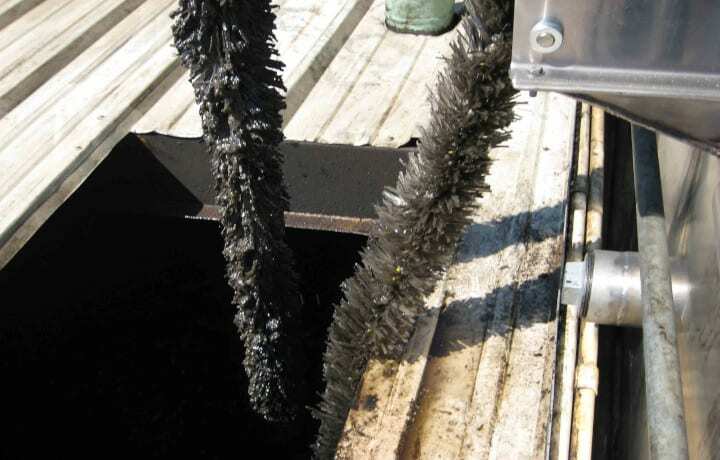 Products like the Mop type Oil Skimmers have many submissions in refinery plants. 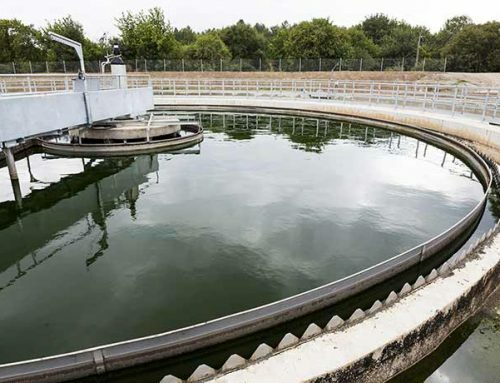 Some applications are comprised of cooling ponds, waste water, storage tanks etc. 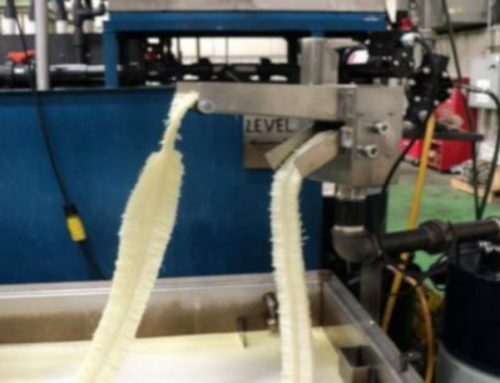 Due to its flexibility the Mop Skimmer can be functional to nearly any application during a refining plant where the fluctuating liquids and water needs separation. 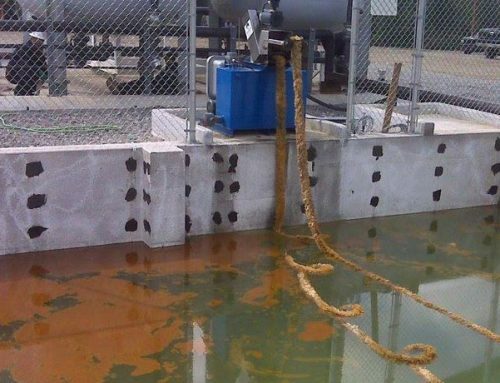 Ambar is experienced with explosion proof systems specifically designed for Petrochemical waste water applications. Ambar has supplied its products to the steel industry for over 25 years. 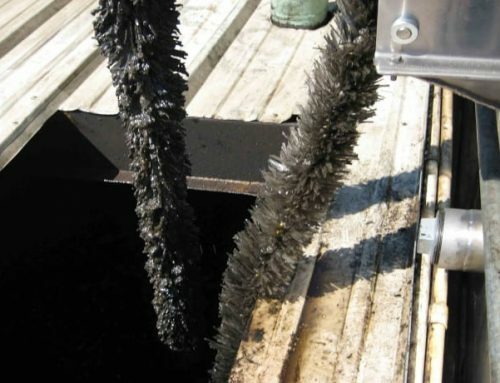 The most common application for the Oil Mop skimmer is the removal of oil and grease form scale pits. 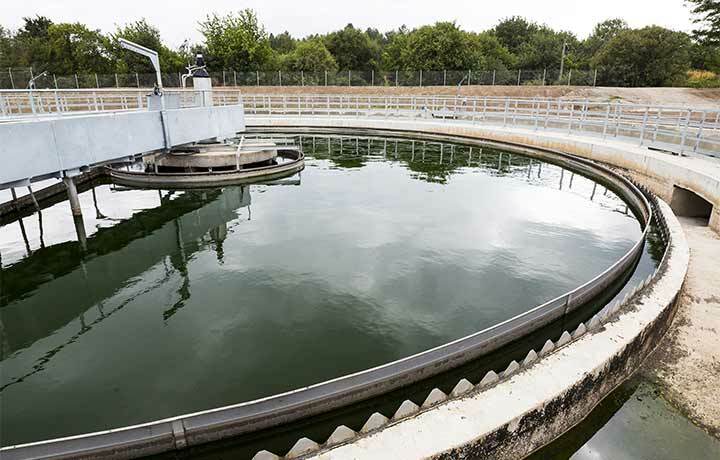 Other applications include cooling ponds, retention ponds, in-ground sumps and waste water treatment pits. 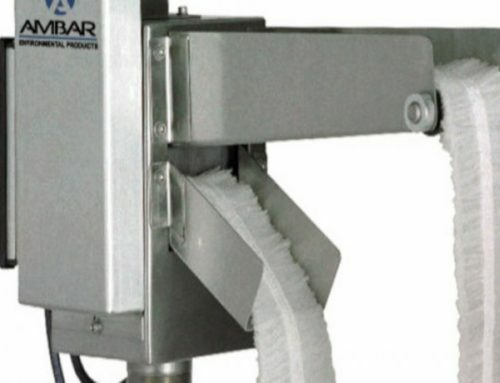 The advantage that Amabar Environmental’s Oil Mop skimmer products have over their competition is their versatility in a wide variety of applications. With the use of Tail Pulleys or Rollers, Rope Mop products can be routed to provide excellent coverage of a pit, pond or tank. The mop can always be routed to the area where the oil collects the most. Removing oil and saving coolant is the motto of the belt mop oil skimmer product. 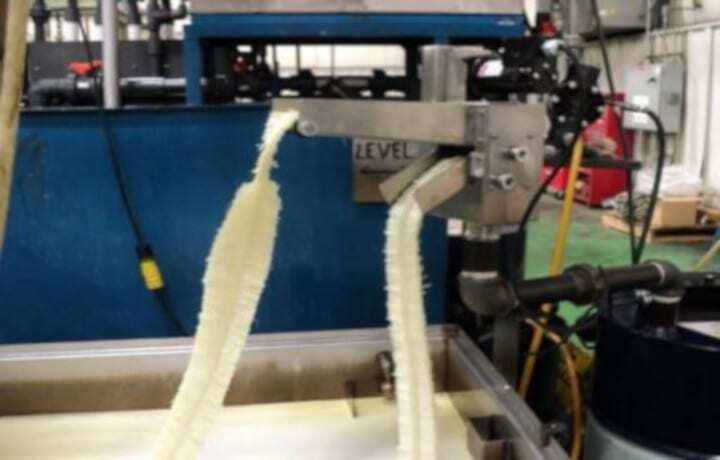 Ambar products offer the highest surface contact area of any skimmer on the market which means CNC machines see less tramp oil and cleaner coolants. 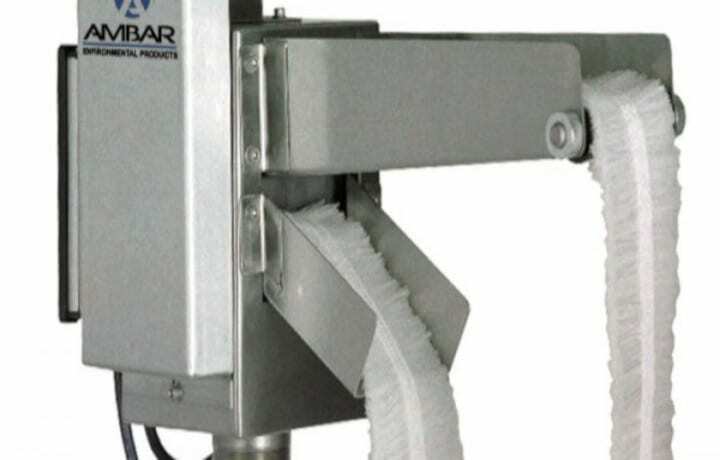 Ambar’s belt mop oil skimmer products are also ideal for API separators. That’s because this product’s mop can cover the entire width of the API thus giving the oil no place to hide. 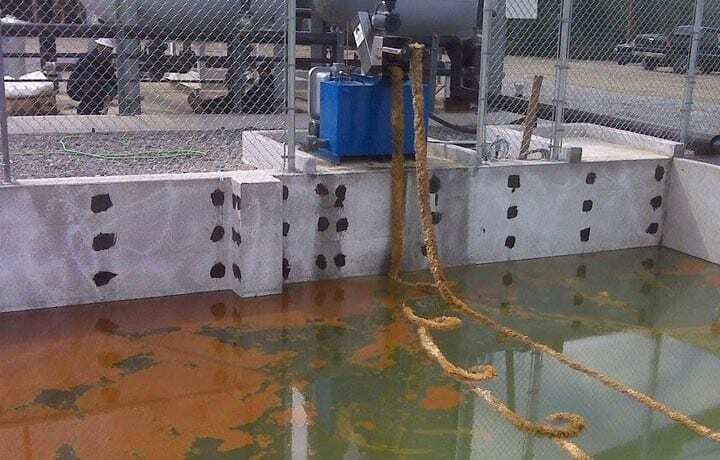 The recovered oil can gravity drain from the oil skimmer or it can be pumped to a near by oil storage container. The end result is recycled oil, improved efficiency and lower operating costs.